The DLD100 offers a full Spectra® liner for cut-resistance. 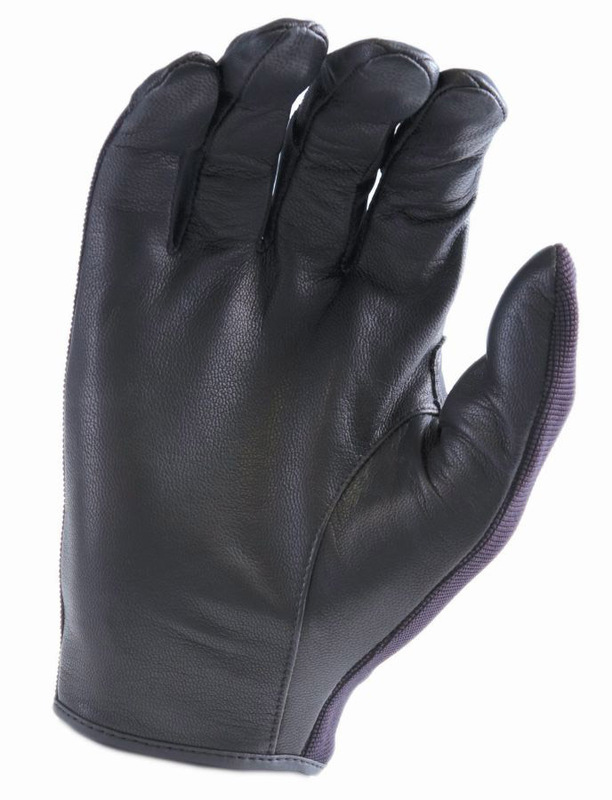 It is constructed with aniline goatskin in the palm and moisture-wicking, breathable spandex back. 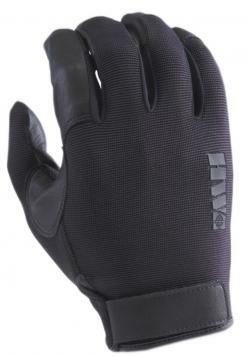 Its special “contour cut” offers the ultimate dexterity and comfort.